Julia Halipchuk, a young engineer living with cerebral palsy, is a prominent figure at the Cerebral Palsy Association of British Columbia through her role on the Board of Directors and her presentations at various events. Julia feels close to the CP community as they can relate to the same struggles and challenges that she faces. In addition, she is glad to give back to an organization which has helped her pursue her career goals and gave her the space to feel like a welcome member of the community. “I have been comforted and been inspired by the CPABC community and I started to get involved because I wanted to contribute to that feeling,” she says. 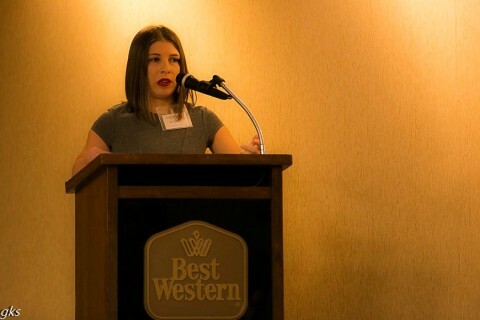 Julia shared her story of what it is like to live with CP, and the triumphs and struggles that go along with it, at the last two CPABC Life Without Limits Galas. 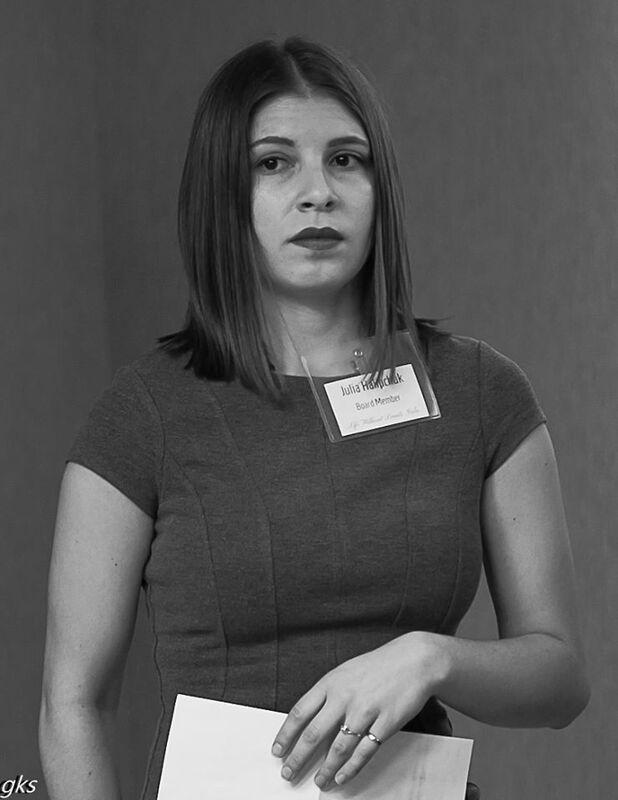 As a former Tanabe Bursary recipient, and now successfully employed as an engineer, Julia is instrumental in providing guidance to students living with CP through assisting with the CPABC Pre-Employment Program and roleplaying with the participants. 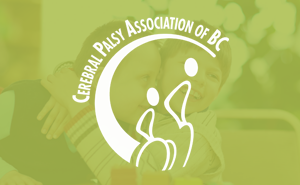 The UBC Okanagan engineering graduate has been a CPABC board member for one year since February and is one of two board members living with cerebral palsy. In addition, she has fundraised for the organization by participating in the Scotiabank Charity Challenge and Steptember, both of which are focused on promoting a healthy and active lifestyle. Her CP is mild, and she believes that is a big part of why people have been so accepting of her. She still faces stigmas and challenges, but as a whole feels very much accepted. Julia believes that talking about her CP and challenges has helped her feel more included. “By taking away the mystery of it, people see that in the end I am no different than they are.” She feels that society is getting better at recognizing people with different abilities and trying to include them, but concedes that there are still challenges. “With the help of advocacy groups like the CPABC, society is recognizing that people are just people, and there is no need to dis our abilities just because our physical appearances may make us look less capable than an able bodied person,” she says.  There are 10,000 people in BC, 50,000 in Canada and over 17 million people worldwide living with cerebral palsy. It affects body movement and muscle coordination, impacting everyone differently. Julia says is a slow and evolving process for overall acceptance and inclusion of people with disabilities on a societal level and when it comes to accessibility. “I think society wants to accept people with disabilities and on a one to one scale they do, but as a group there are still systematic and infrastructural changes that need to happen in order for those with any kind of disability, physical or non, to truly feel accepted,” she says. She feels that it is the smaller points that matter, like asking a person what they are capable of rather than making assumptions based on their appearance, or providing safe options for people with disabilities to maneuver their way around this city and enjoy all the great things there are to do. Once things like that start to change, people with disabilities will be more capable of living even fuller lives and are less likely to feel pushed to the side, and that is what really matters – everyone’s individual happiness. 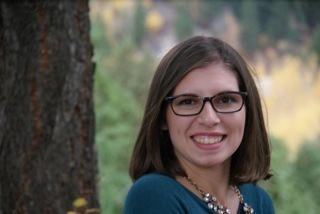 Julia is an awesome volunteer who gives back to the CP community and the Association through her personal experience, challenges and successes. We wish her the very best. For more about volunteering, click here. For more about the Tanabe Bursary program, click here. 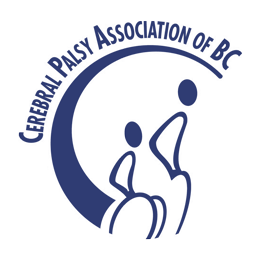 For more about the Pre-Employment Program, click here.